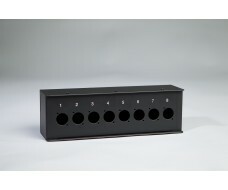 Standard steel stagebox for small installation with round cut or Harting out. 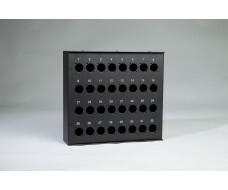 Black powder cout fini..
Universal design for multifunction use stage box. 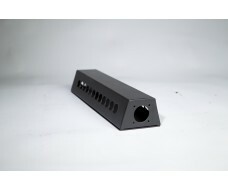 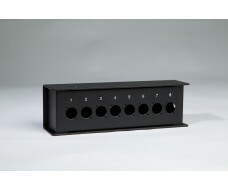 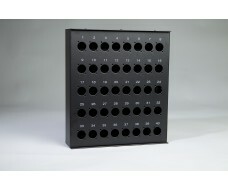 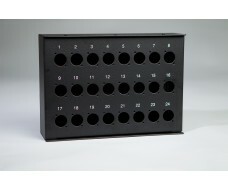 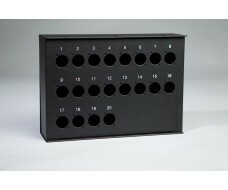 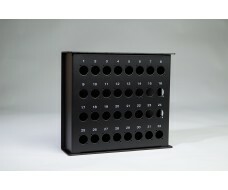 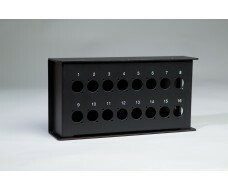 Up to 48 inputs or outputs are able to assembly on..
New design stage box with 24XLR cut outs. 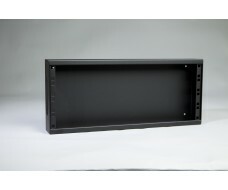 Stage box is heavy duty and is well suited for any stage a..
Standard steel stage box for small installation with round cut out or Harting cut out. 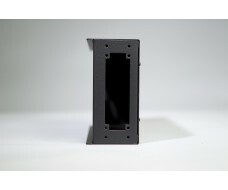 Black powder ..